Schools can have a big impact on property value and quality of life. If you’re buying a home, here are a few reasons local school ratings matter – even if you don’t have kids. 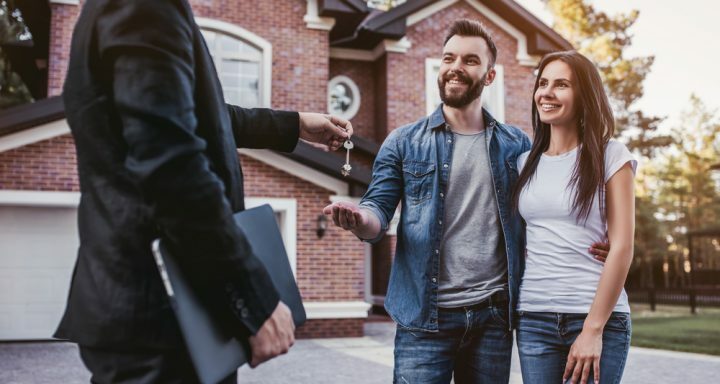 According to a recent National Association of REALTORS Profile of Home Buyers and Sellers, 25 percent of homebuyers listed school quality and 20 percent listed proximity to schools as deciding factors in their home purchase. Another survey conducted by Realtor.com showed that 91 percent of the people surveyed included school district boundaries in their decision-making process. You may be surprised to learn that not all of the shoppers involved in the studies had kids. 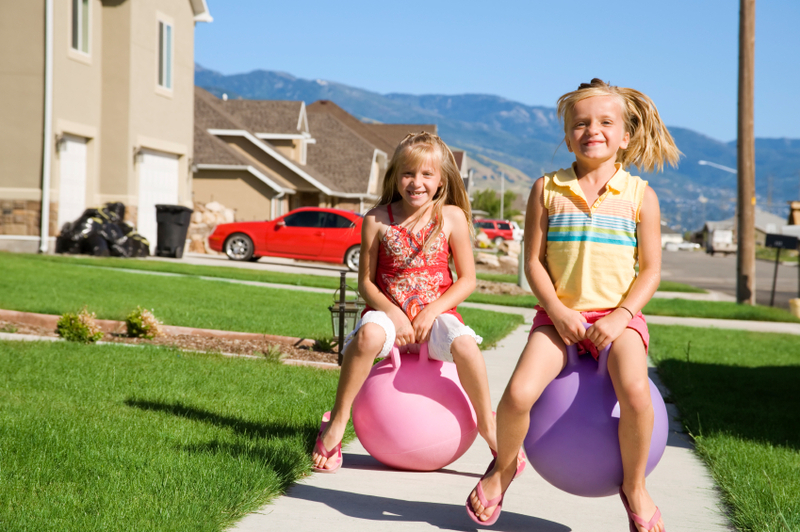 There’s a correlation between school expenditures and home values in any given neighborhood, according to the National Bureau of Economic Research. Their report, “School Spending Raises Property Values,” found that for every dollar spent on public schools in a community, home values increased $20. Looking for a home near a great school? RE/MAX can help you get started with the school finder search engine located on remax.com.